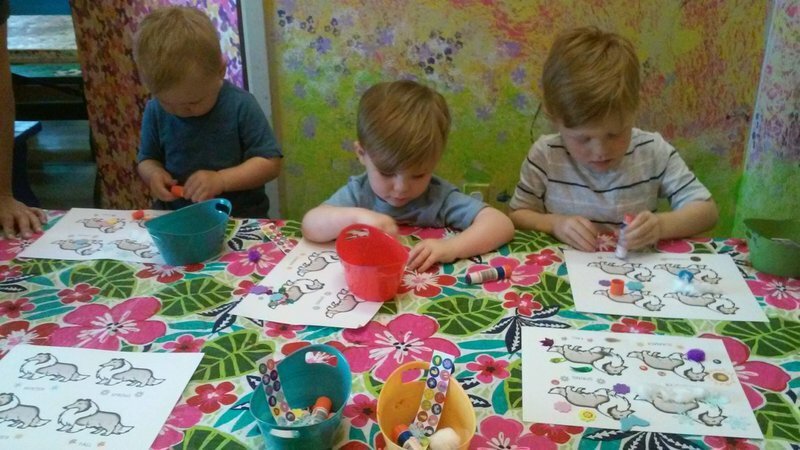 Plan for an afternoon of fun at Unpluggits Paint & Play in Edmond. 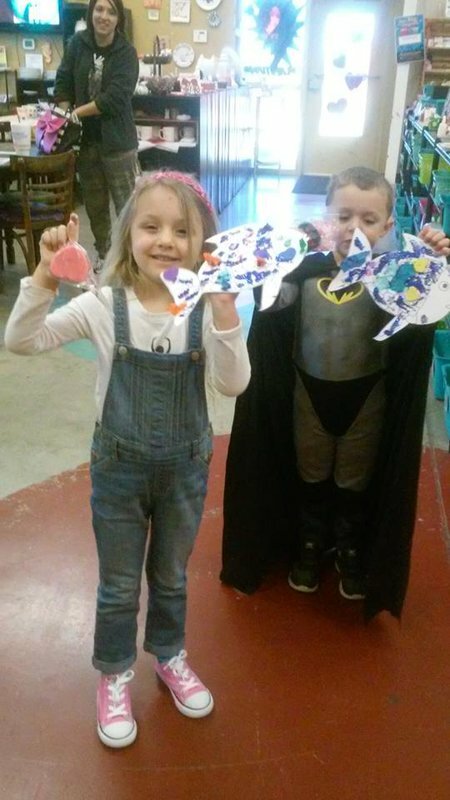 Although geared toward kids with its indoor playground, storytime and children's crafts, adult supervisors are invited to come by and paint pieces of pottery for decor and gifting purposes. When the young artists' cravings start to kick in, pick up fresh coffee, juices, sodas and cookies from the cafe area. 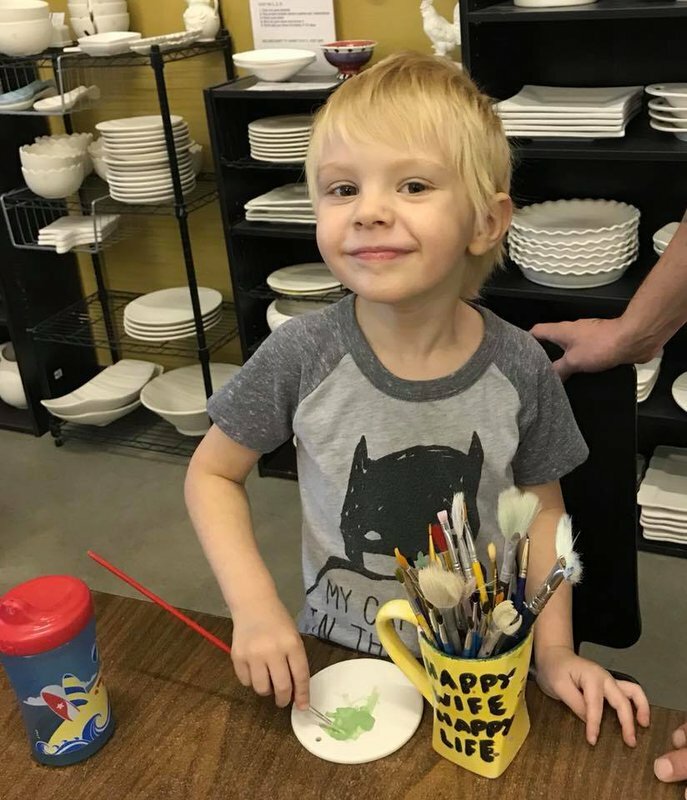 Swing by this family-oriented paint studio in Edmond so the kids can create playdough masterpieces, sketch giant artwork, draw chalk creations and play dress-up. 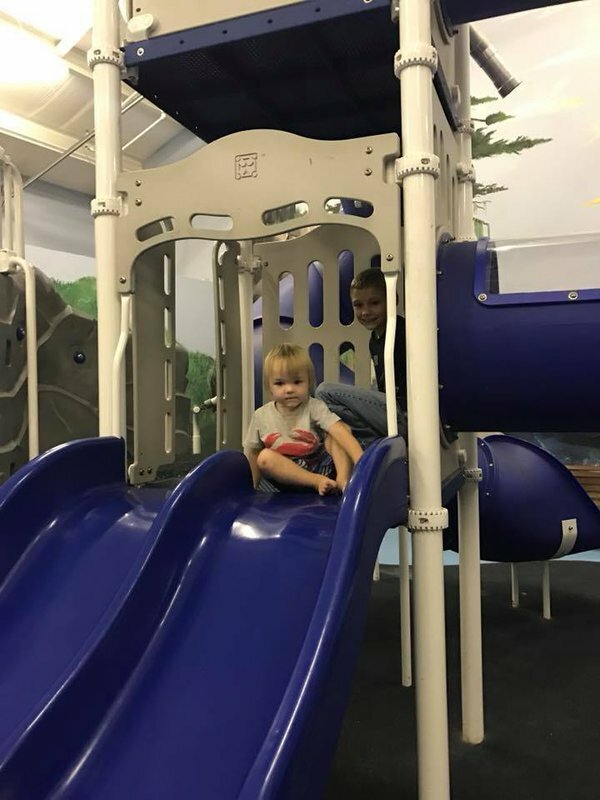 Located off S Kelly Ave & W 15th St in Edmond.